Botanical Floral Brush Pack - Free Photoshop Brushes at Brusheezy! Introducing the new Botanical Floral Brush Pack! With this floral brush pack you'll feel like you're right in the middle of a summertime garden. You'll love the different kinds of blooms and floral brushes in this pack. Rather have the vector pack? 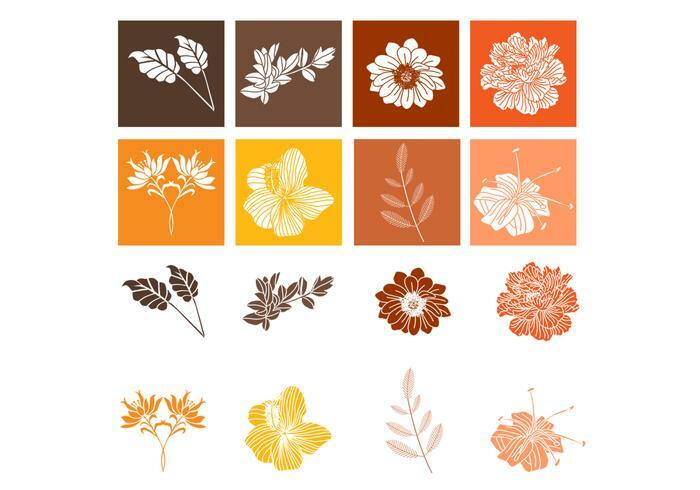 Check out the <a href="http://www.vecteezy.com/nature/59788-botanical-floral-vector-pack/premium">Botanical Floral Vectors</a> over on Vecteezy!